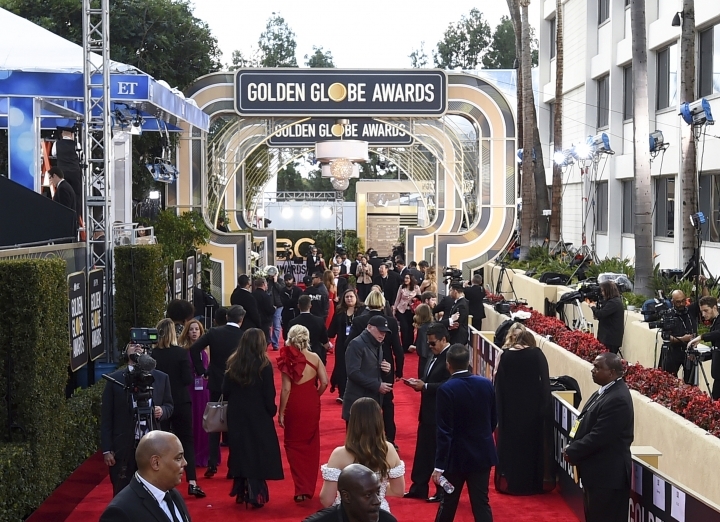 LOS ANGELES — The Hollywood Foreign Press Association says it has chosen a date for next year's Golden Globe Awards. The association said Friday the 77th annual awards will be held Jan. 5. The ceremony will kick off a condensed awards season with the Oscars moving up their ceremony to Feb. 9, 2020.